Kareena Kapoor and Ajay Devgn posing during a promotional event of their film. 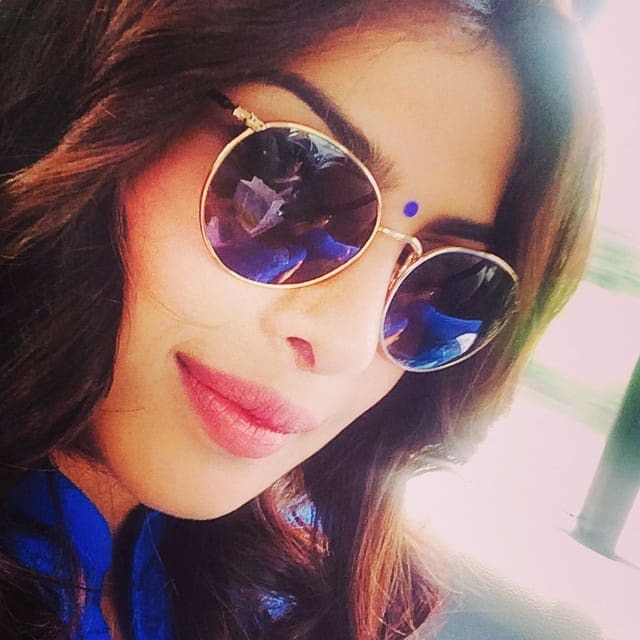 Deepika Padukone and Arjun Kapoor during the music launch of their upcoming film 'Finding Fanny' in Mumbai. 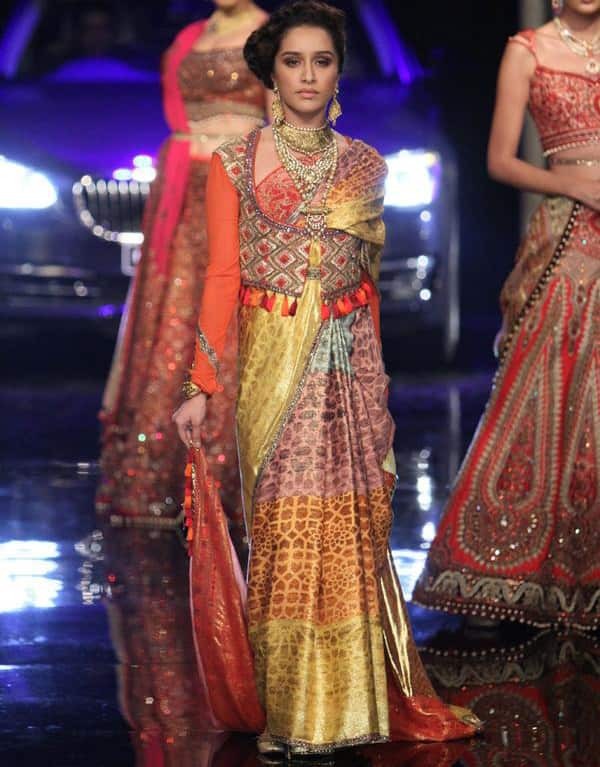 Deepika Padukone during the music launch of her upcoming film 'Finding Fanny' in Mumbai. 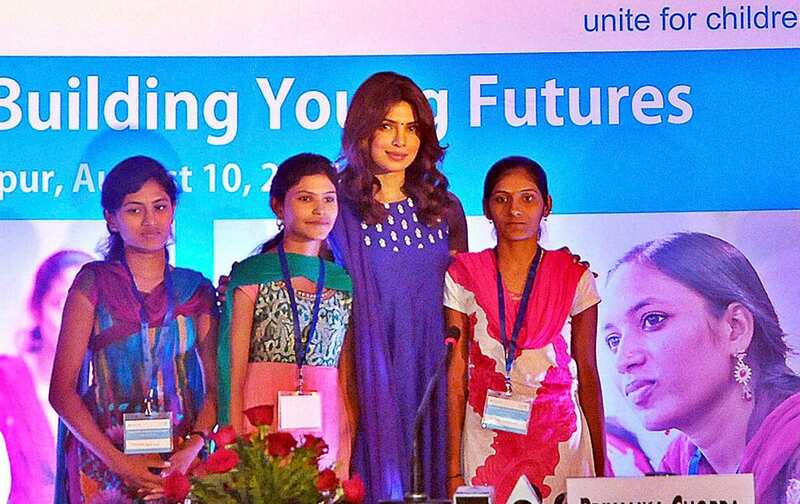 Actress Priyanka Chopra, National Ambassador of Unicef at an event organized by UNICEF Unite for children, in Nagpur. 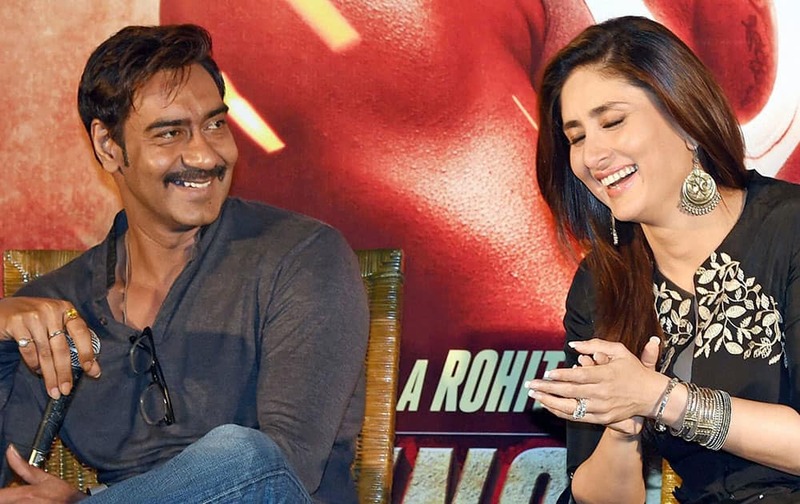 Bollywood actress Ajay Devgn and Kareena Kapoor Khan during promotion of Singham Returns in Kolkata. 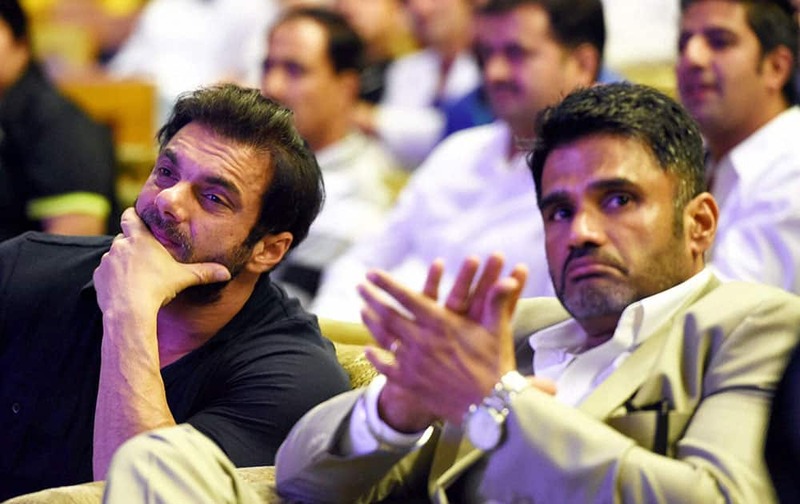 Bollywood actors Sunil Shetty and Sohail Khan at an event organised for disabled persons at SKICC in Srinagar. Jennifer Lopez presents the award for choice movie: drama at the Teen Choice Awards at the Shrine Auditorium in Los Angeles. 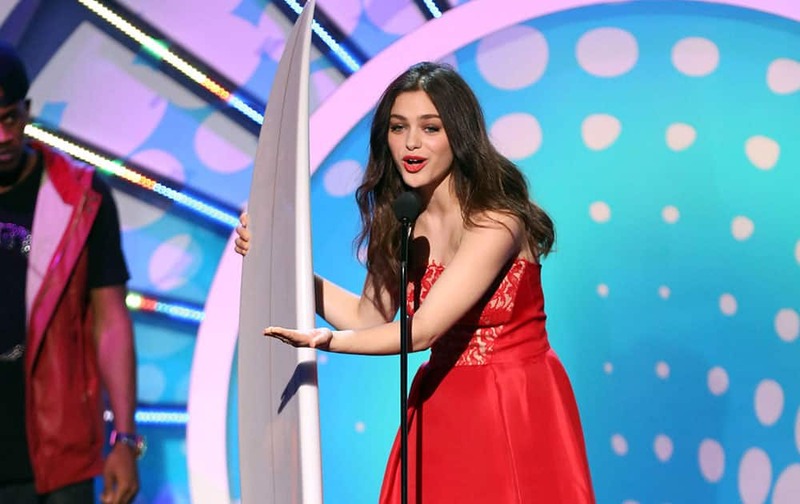 Odeya Rush accepts the award for Olay fresh effects breakout star at the Teen Choice Awards at the Shrine Auditorium in Los Angeles.